Whether you’re looking for classical orchestras or grime nights in a former powerhouse, there’s a concert venue in Munich to match your musical style. Culture Trip has gathered together the top venues with a whole host of different artists; check their websites for the latest concerts, and be sure to book tickets in advance as things often sell out quickly in this city of music lovers. 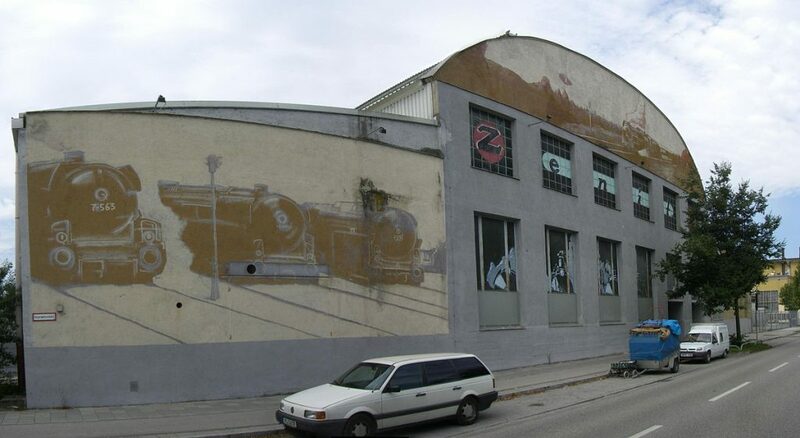 This former power station was transformed into a concert venue back in 2006. Focusing on large hip-hop, Drum’n’Bass and DJ nights, it was a huge success right from the start. Now the programme is even more diverse, complete with musical acts such as the Sugarhill Gang and Joy Denalane gracing its stark stage, as well as its popular poetry slam nights. Muffatwerke is also big on encouraging collaboration between different art forms, particularly music and dance. With up to six gigs a week, you’re bound to find something you like. If you’re looking for something edgier, Backstage is your best bet. The venue has been at the heart of Munich’s alternative rock scene since it opened 26 years ago. Its reputation means it now welcomes rock acts from all over the world. But the party doesn’t stop after the encores wrap up; an afterparty follows most concerts, and Backstage also hosts weekly dance parties every Thursday and Friday, which are free to get into with your concert ticket. 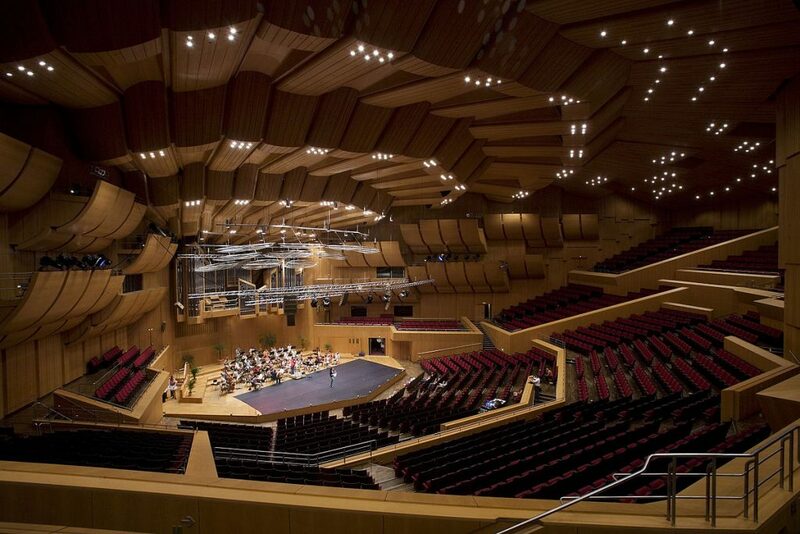 Perched on the banks of the River Isar, the Gasteig is not just a concert venue but also a cultural centre. As well as being able to seat 3,500 people across five different sized concert halls, it’s also the base for Munich’s adult education centre, the Volkshochschule, and the extensive city library. It’s also the home of the Munich Philharmonic Orchestra, who gives regular concerts in the main hall, complete with an organ. With its diverse range of over 1,700 events each year, you’re bound to find the perfect show for you. It’s hard to miss the distinctive wavy roofs of Olympic Park, built as part of the facilities for the 1972 Olympics. 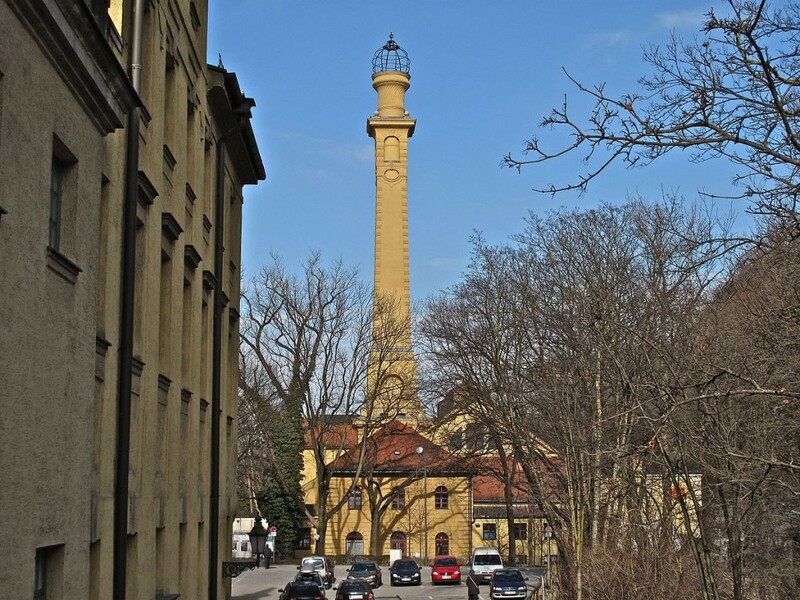 Over 40 years later, the site has become one of the prime concert venues in Munich. With the capacity for up to 15,500 spectators, it’s Munich’s biggest concert venue and welcomes major international artists from all over the world. If you’re looking for big-name acts, this is the place to check. Major sporting competitions, including motorbike stunt riding and showjumping, also take place at Olympiahalle. Industrial is quite a generous way to describe this former railway repair hall. Inside, Zenith is a cavernous open space with dubious acoustics. The downside is that they turn the music up seriously loud to compensate, and in winter, it can be pretty cold in there! FYI – there are no seats either, but who needs them for a real concert! The upside is that you avoid that crushed, no-room-to-dance concert feeling – there’s plenty of space, and you won’t miss a note even if you nip to the loo! If you like your concerts to have a lively party feel, Theaterfabrik is the place to go. Best known for its club nights, it’s also a top venue for German and international acts such as Black Stone Cherry and Miyavi. With standing room for around 1,000 spectators, it can be a good way to get fairly close to some big names. The flipside is that with a smaller space and lower ceilings, it can get quite hot in there, so be sure to check any coats before the gig gets started. Probably Munich’s most famous live music spot, the Unterfahrt is the heart of the city’s jazz scene. Originally founded in a railway subway, it’s new home in a sprawling former beer cellar on Einsteinstraße is equally atmospheric. For over 20 years, this award-winning venue has hosted seven concerts a week and welcomes some of today’s most cutting-edge jazz musicians and ensembles. There’s a variety of styles, but the focus is more towards contemporary jazz. Concerts start at 9pm, and you can buy a ticket at the door, but reserve in advance to get the best spots in the middle! 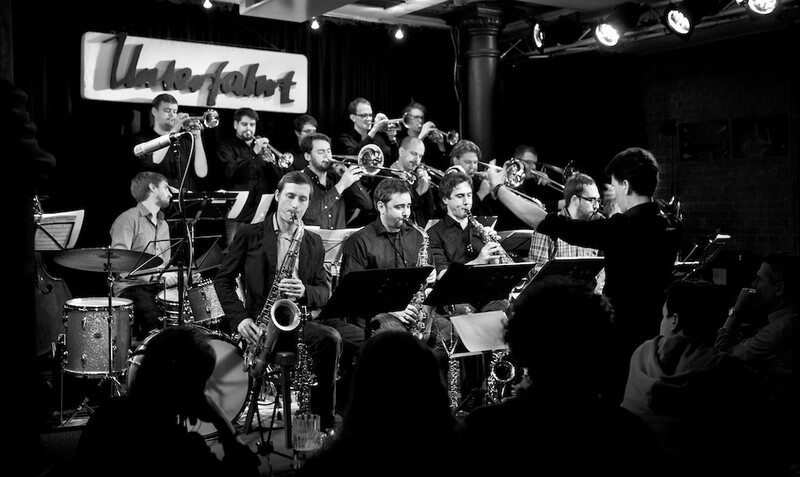 Jazzclub Unterfahrt, Einsteinstraße 42, 81675 Munich, Germany, +49 89 44 82 79 4.